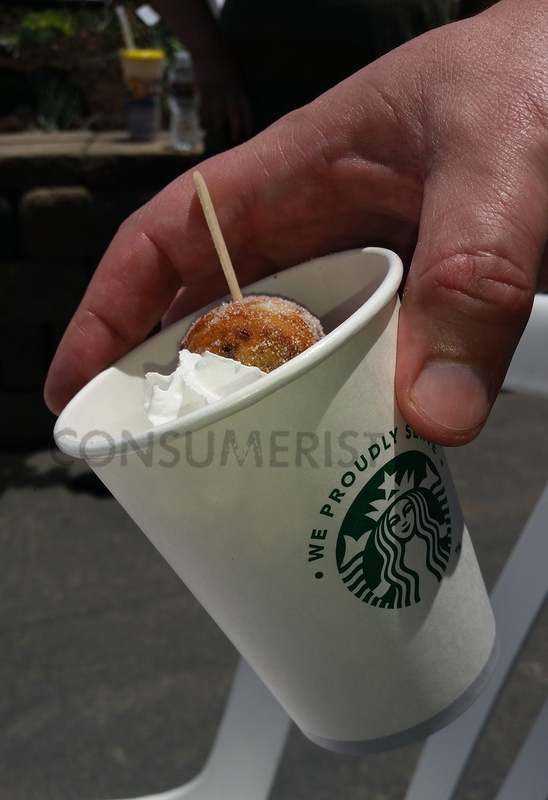 Last week the Internet was temporarily afire with the news that someone had decided to deep-fry Starbucks coffee and serve it up at the San Diego County Fair, and we wondered what fried balls of coffee grounds might taste like. As it turns out, it tastes exactly as awful as one might expect a mouthful of coffee grounds tastes like. Consumerist reader Renee writes in to say she’s tried the new fair fare, and it sounds like she regrets it. 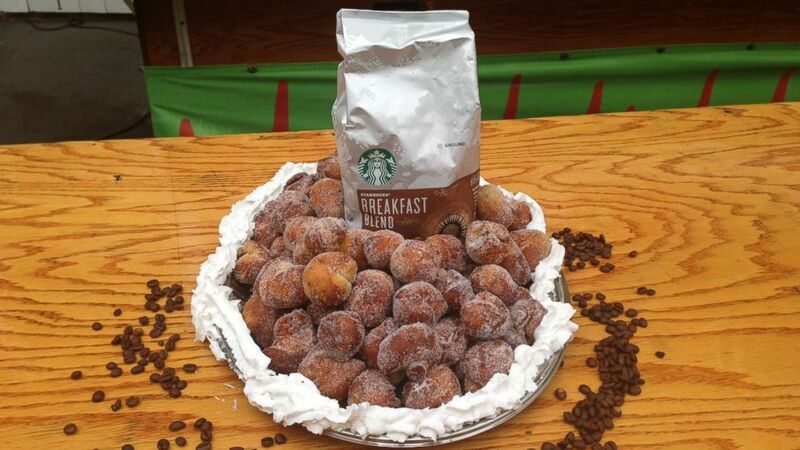 “We are idiots and got the fried coffee just to see what it was like,” Renee says. They ordered three donut sized balls for about $7, $7 their mouths will never get back again. 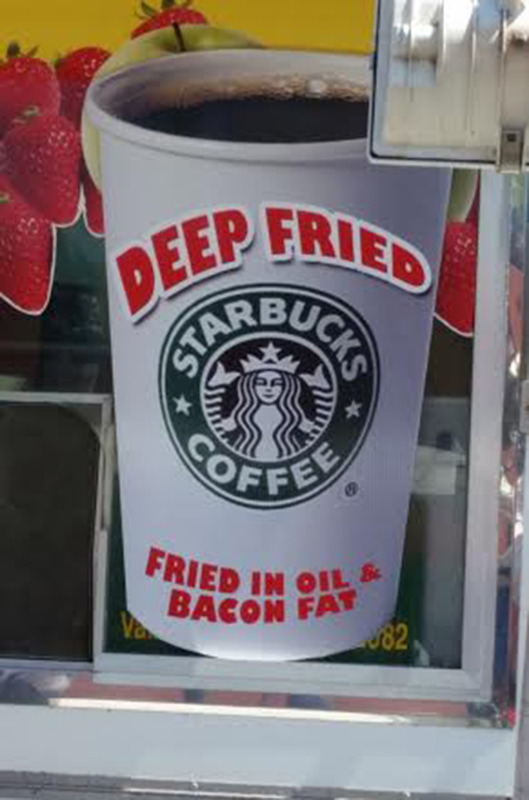 Photo from Renee’s visit to the deep-fried coffee booth. There you have it, folks — just because something is out there and crazy and just so happens to be deep-fried, it might not be delicious. If you start out with something delicious — like a candy bar — and then fry it, sure, it’s gonna taste good. But if you take something you’d normally never eat by itself — like coffee grounds — it might taste like something you’d throw out after making your morning pot coffee fell into the deep fryer.